Which letter starts with your name, it shows a lot about your nature and personality. Some letters have many names around us, whereas few letters are very less. 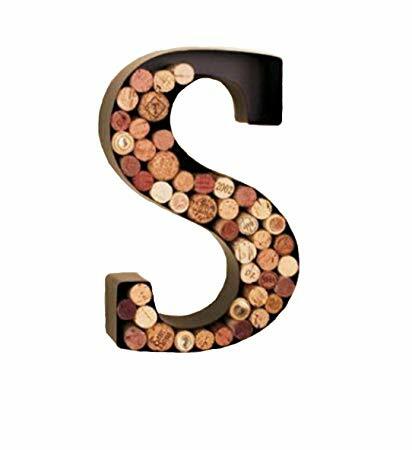 Some letters are considered influential like A, J, O and S. According to numerology, it is believed that the letter S is considered to be equal to number 1. The people whose name starts with S Letter, they are born leaders and achieve success in every field of life. The people whose name starts with the letter S are considered to be very loyal. These are not only romantic but also very natural. Whatever happens in their heart is also on their tongue. They are not artificial. They express their love and affection through love and work rather than giving expensive gifts. They support their friends in anyway. They do not share their failings with everyone. It is very difficult for others to explain their failings, so they prefer to keep their emotions in their own mind. However, due to this habit they also become victims of depression many times. They are very beautiful from outside and inside. These are attractive as well as interesting. When they are angry, they become very impassive. They lose their temper. This is their biggest weakness. For this reason it is difficult for the people to understand them. These are very generous varieties. If they see someone in trouble, they quickly run to help them. They are honest and loyal. They never leave their friends and do not cheat anyone. They know the value of money in life. Therefore, they become successful businessmen, politicians. These earn both names and money. They always set high goals for themselves and work hard to get them. Although they often get success only after hard struggle. Such people think more for others rather than themselves. They have lot of confidence. How to Impress Lord Vishnu ?